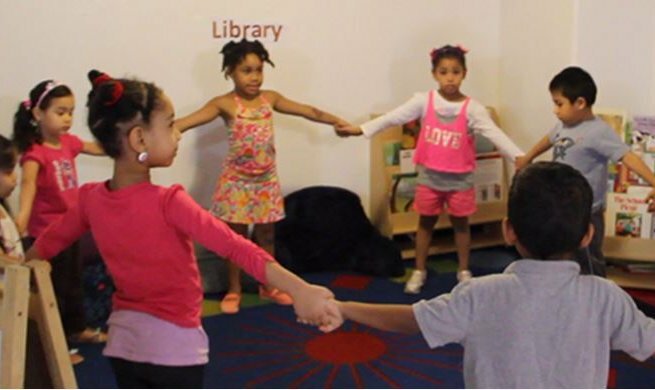 The GAP Child Development Center utilizes Creative Curriculum/ Teaching Strategies and the District of Columbia Early Learning Standards . The curriculum facilitates active learning and promotes progress in all developmental areas. The curriculum we utilize incorporates current research and best practices in developmentally based curriculum. The curriculum is evidence based, is implemented through active and intentional teaching, is comprehensive and addresses the development of the whole child, which is consistent with GAP’s philosophy and orientation. 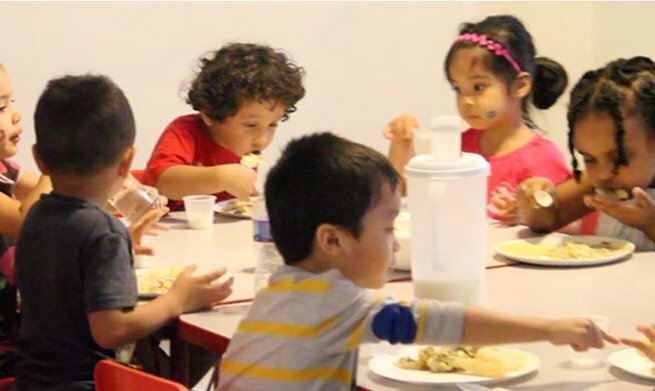 GAP Community Child Care Center provides a warm, loving, and educational child development experience for children age 6 weeks through 5 years. 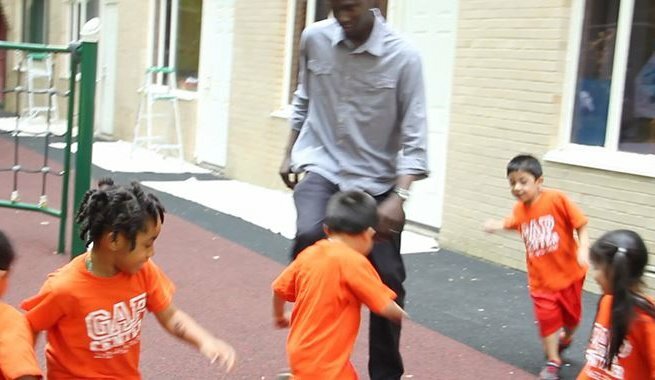 Our multi-cultural programs celebrate our diverse community of children and teachers while providing developmentally appropriate experiences that enhance each child's social, emotional, physical, and cognitive growth. This school offers Spanish and Chinese.